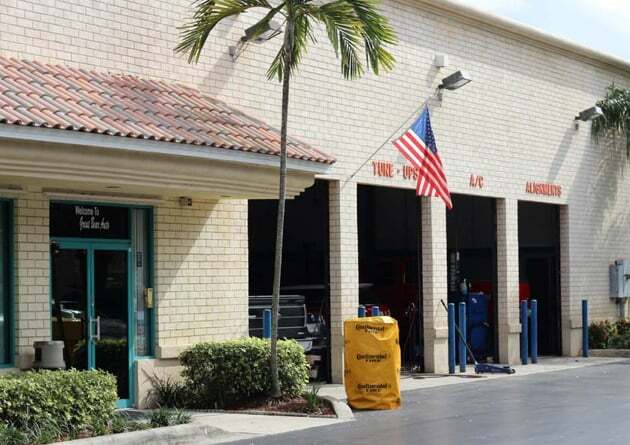 "I needed to do the service (oil change) to my vehicle and opportunely I received a discount coupon from them where they also offer their courtesy shuttle to take me home or work which was just what I needed in order to take my vehicle. 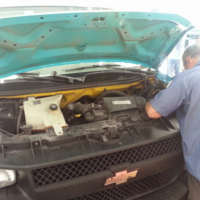 Very polite treatment from the staff, very clean and decent place where to take my vehicle for any maintenance or repair. 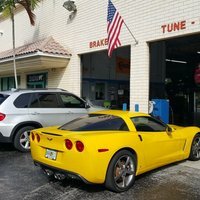 Recommended 100%"
"Me and My Granddaughter and My Wife drove to Florida for a cruise and as soon as we got there... My car broke down 5 minutes from Our hotel . My insurance company sent a wrecker truck and informed Me that they were having it towed to Great Bear Automotive... My first thought was that I was going to be taking advantage of since I was from out of town and didn't know anyone from the area but from the first contact with them and Everytime we communicated with each other... They really took care of Us and when We returned from our cruise on Tuesday... We picked up our car and drove back to North Carolina safely... 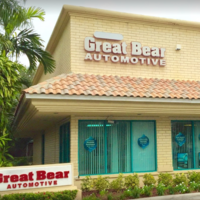 I want to thank once again... Everyone at Great Bear Automotive for the caring and professional services that they showed Us and I would definitely recommend them to anyone needing any mechanical services in that area"
"Was in for service on my vehicle. 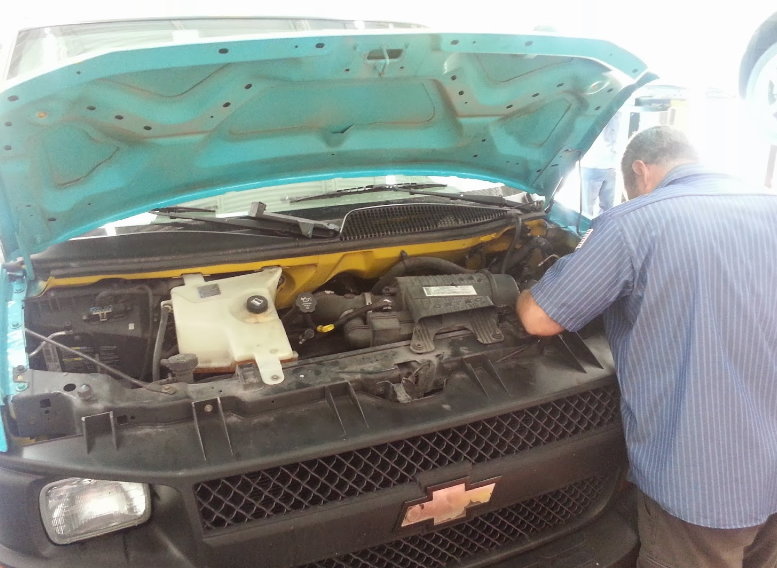 They were very professional, from the guys up front in the counter to the mechanics in the shop. Excellent experience." "What a great experience. 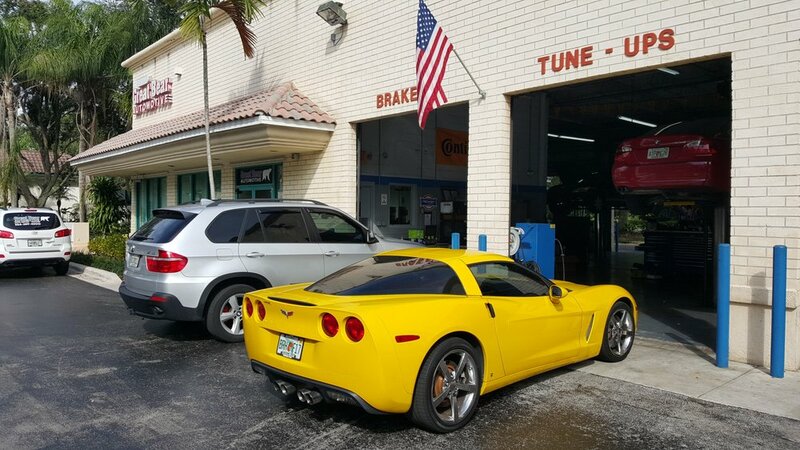 I've been living in Weston for over 17 years and had never fixed my car at this shop, well now it has earned my business from now on. Pedro was very helpful, knowledgeable, but most important, honest. 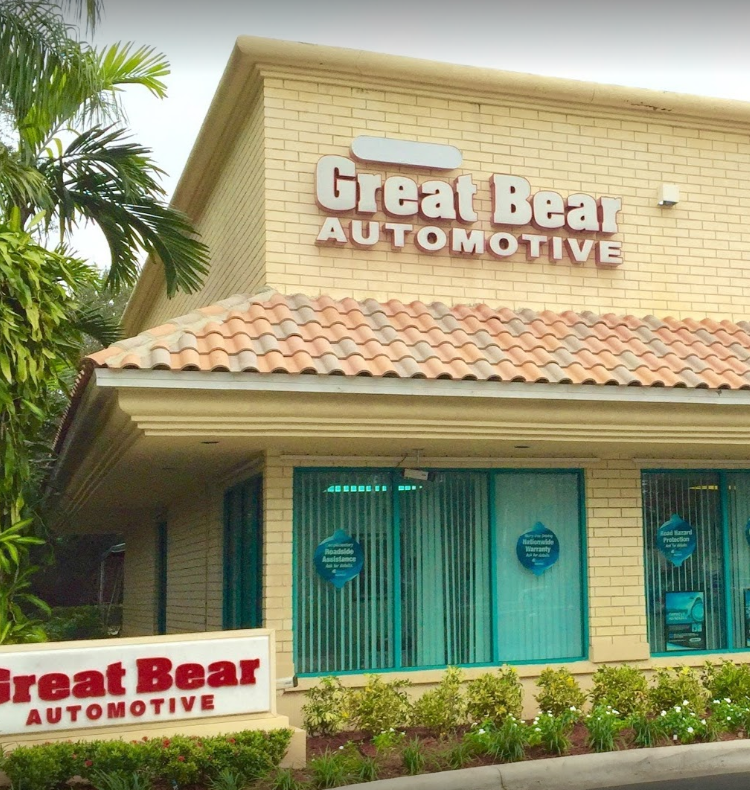 I will definitely refer everyone to Great Bear Automotive." "Very nice on the phone but when quoted a price, it was over $200 more than other quotes and could not get to it for a few days. 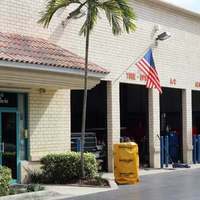 Another location was able to fix much cheaper and the same day.Can't speak for their quality of service but I will say they seemed friendly."